It reminds me of those action science-fiction movies from the 1980s and the 1990s. Watching this film will be like a trip back in time! Can’t wait! 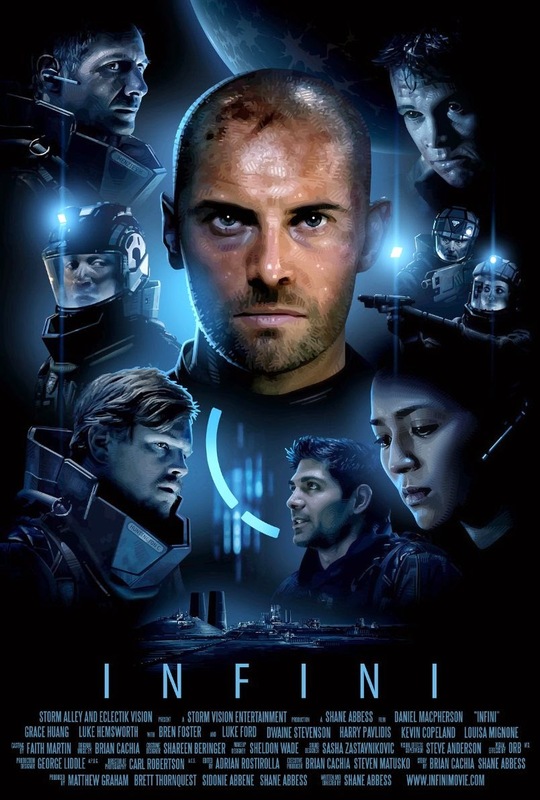 The release date of Infini is set to May 8, 2015.